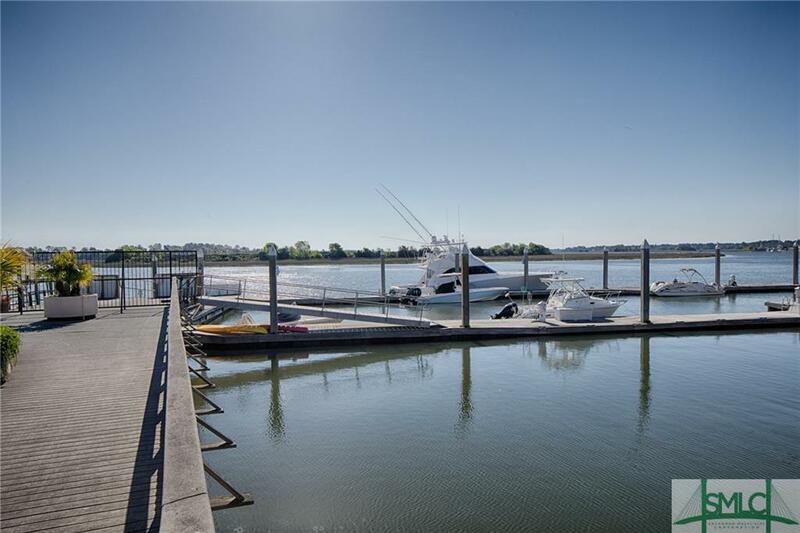 Enjoy stunning sunrise views of the Intracoastal Waterway from your private covered balcony! 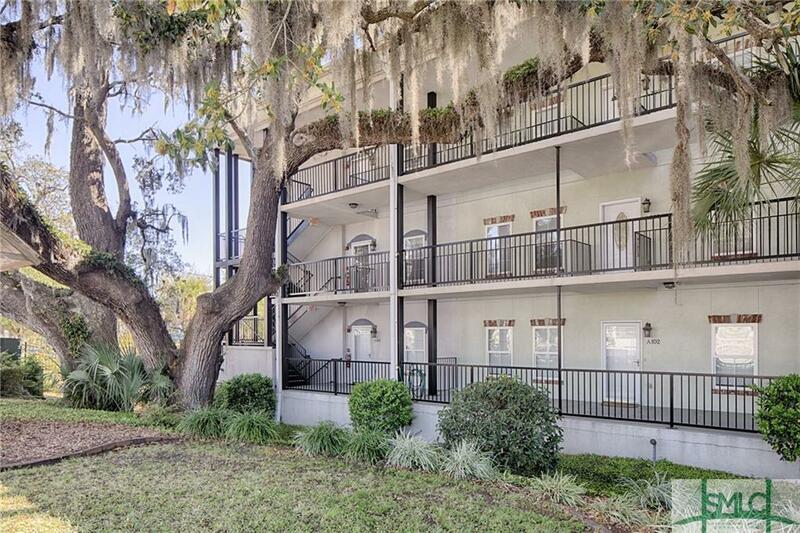 This gated community, end unit condo features garage parking for 3 cars, extra private storage, outdoor entertaining area on patio, and elevator access from ground floor. 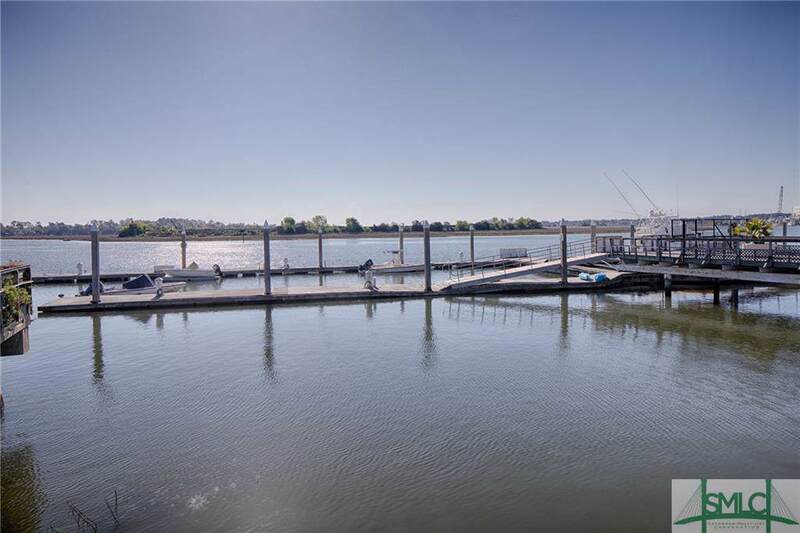 HOA fees include community pool, clubhouse, and dock with 35' boat slip. More dock slip footage may be added for an additional fee. Owners are allowed to lease units for at least 6 months or longer. Association Name Thunderbolt Harbour Condo Assoc. Listing courtesy of Jan Lynes of Lynes Realty & Development Co. © 2019 Savannah Multi-List Corporation. All rights reserved. © 2019 Savannah Multi-List Corporation. All rights reserved. The data relating to real estate for sale on this web site comes in part from the Internet Data Exchange program of the Savannah Multi-List Corporation. Information is deemed reliable but is not guaranteed accurate by the MLS or Coastal Savannah Homes. 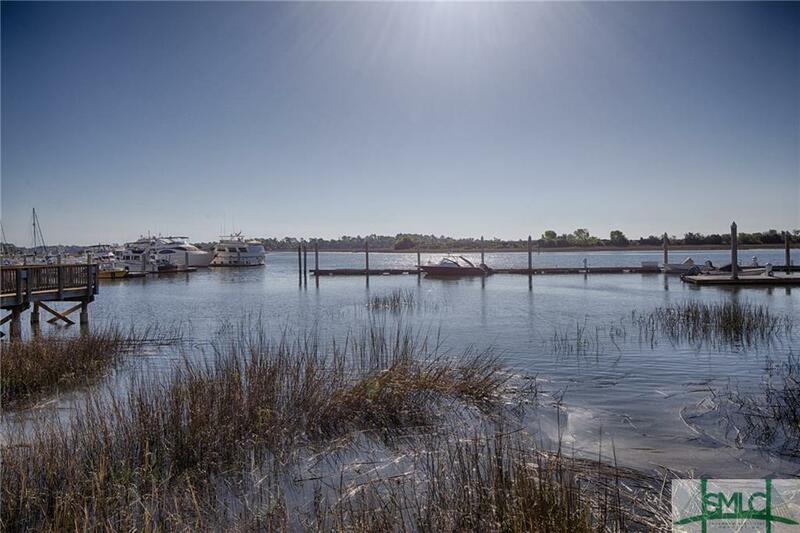 Real estate listings held by brokerage firms other than Coastal Savannah Homes are marked with the name of the listing brokers. IDX information is provided exclusively for consumers' personal, non-commercial use and may not be used for any purpose other than to identify prospective properties consumers may be interested in purchasing. Data last updated: 2019-04-20T18:07:33.817.